The purchase of London Pride comes at the perfect time as demand for premium craft beer soars to new heights. Credit: Ethan Prater. 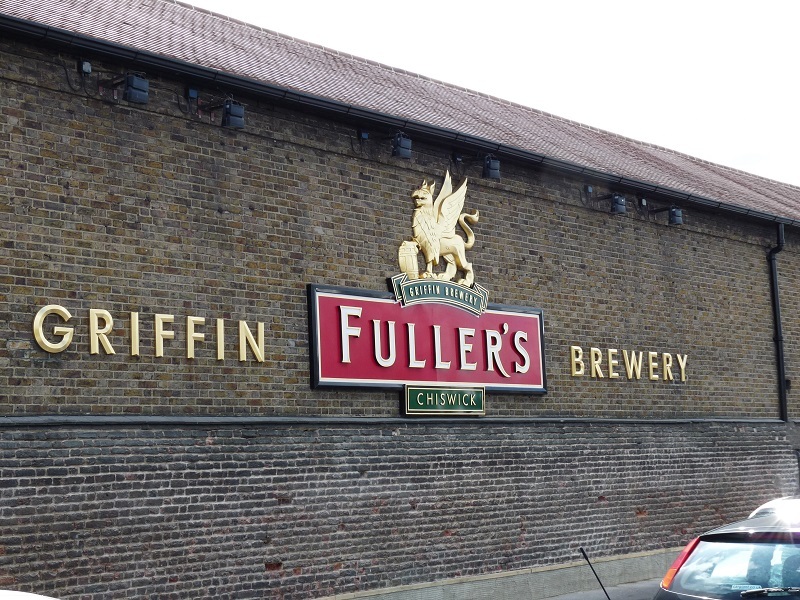 London Pride brewer Fuller’s has agreed to sell its business to Asahi in a £250m deal, opting to focus on its successful pubs and hotels. Fuller, Smith & Turner has decided to part ways with their entire 174-year-old drinks business. The deal includes the Griffin Brewery, flagship brands London Pride, Cornish Orchards, Dark Star Brewing and Nectar Imports. Chief executive Simon Emeny said protecting the site’s heritage was “particularly important” to the Fuller’s board when negotiating the sale. The deal would see Fuller’s net around £205m in cash in the process, should the proposed transaction gain necessary shareholder approval and meet regulatory clearance. Fuller’s will maintain ownership of its brand names but Asahi will have an exclusive global license to use them. Asahi will take control over the production and distribution of the ales and ciders, alongside the freehold of the historic brewery. For Asahi, the deal ticks all the boxes. Following their trend of premiumisation within their current portfolio, it also helps to move into the UK market and facilitates a desire to drive into the real ale sector. As arguably the most successful pale ale brand in the UK, the astute purchase of London Pride comes at the perfect time as demand for premium craft beer soars to new heights. Fuller’s seemed to already have one foot out of the door, particularly after reporting an astounding 87% of their operating profits are from their chain of pubs and restaurants. Hotels and pubs are notoriously difficult assets to maintain successful, the much needed capital and ability to focus entirely on their most valued assets is a strong move. The sale has been depicted as a necessary move to allow Fuller’s to concentrate on its highly successful chain of hotels and pubs across the UK. Considering the low margins in those businesses, the sale to Asahi means resources can now be concentrated on the core business, improving long-term sustainability. The UK brewery has stated that their focus is on the core of its business, with 87% of their operated profits being associated with their pubs and hotels. A boost in capital will allow the firm to invest both organically and through future acquisitions. In the terms of the deal, Fuller’s will retain full ownership of its trademarks, but Asahi will be granted a license to use a number of them, including the Fuller’s name, logo and cartouche. Whilst the sale has essentially handed over the reins to Asahi, both parties have noted a ‘strategic alliance’ has been formed, which will allow Asahi to become a key supplier to Fuller’s pubs and hotels.